The Philippine men's football national team set a new records for the country. Philippine Azkals moved up to 137 spot in the FIFA rankings after beating the Pakistan in the Peace Cup 2013. Philippine Azkals was in the 141 FIFA rankings last month, they moved up four spots and topping the Southeast Asian ranks. Vice-versa to Thailand, they dropped four spots to 143 ranks. 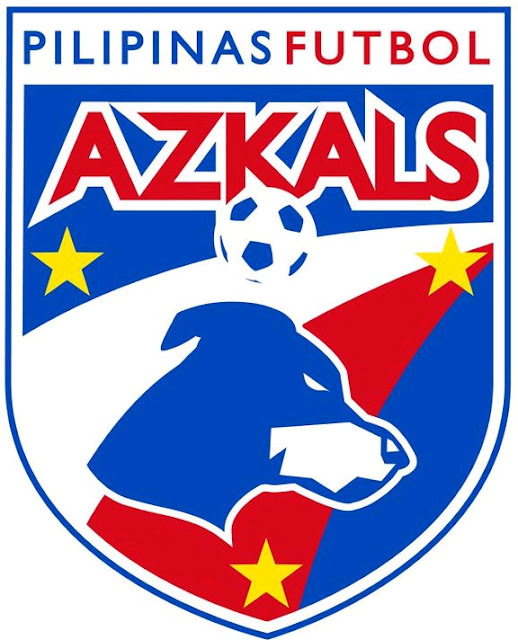 Even they loss to Chinese-Taipei with 2-1 score, Philippine Azkals managed to defend their Peace Cup title by winning 3 points against Pakistan. The country of Japan was the top in the AFC at 44th. And Spain remains top from all in the FIFA rankings. For the meantime, please bookmark this page now or visit this site more often for you to be updated. You may also share this post to your friends so they may know about Philippine Azkals FIFA rankings. Comments or suggestions about "Philippine Azkals moved up on the FIFA rankings " is important to us, you may share it by using the comment box below.